Straight after its Brooklyn event earlier today, Apple began rolling the WatchOS 5.1 update to its range of Apple Watches. The software activates the ECG feature on Series 4 models in the US and also introduces support for 70 new emojis and Group FaceTime but, from the looks of things, not everyone is having luck with the new software. As spotted by 9To5Mac, a number of users across both Reddit and Twitter have begun reporting issues with the update. More specifically, it appears the latest WatchOS version is bricking certain Apple Watch models, causing them to remain permanently stuck on the Apple logo. And, rather unfortunately for users, it appears there is currently no fix. This is despite multiple attempts from owners that have involved restarting both the affected wearable and paired iPhone, and also unpairing the devices. 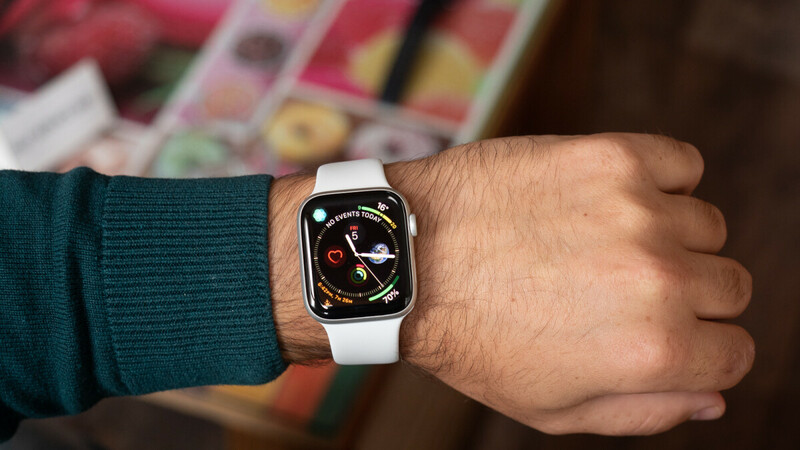 Apple is yet to pull the new WatchOS 5.1 update so it's unclear at this point how many users are affected by the issue. However, those of you who are will likely need to contact Apple Support and request a replacement device. Furthermore, users who are yet to update may want to hold off on the new software version until Apple corrects the problem. You were on a roll Apple. Didn’t brick mine, sorry to those who’re affected. It was. Rokw when you bought it /s. I jsut ordered a series 4 today since VZW is offering me a nice deal to get one. Hahahaha....oops - it slipped out!! But seriously...this is why it's a good idea to hold off on updating our devices. Every single app of mine (including an OS upgrade to Google's latest / and worst)...is screaming for an update on the Play Store, but I refuse to update them as they are working perfectly fine the way they are. If an app demands an update to prevent it from working due to lack of old software support, then I'll consider the update. But if it ain't broke....I ain't fixing it. You shouldn't have to be s armed to update. I've never had a Samsung brick or start working funny because of an update that I am aware of. So much the better quality control factor. And yes bad updates can happen. But kn Andeoid they are rare due to more hands doing the through testing. Apple obvious doesnt throughly test updates. They are all the same watches. How did this not happen during testing? It they just dont care.